https://www.mydailysentinel.com/wp-content/uploads/sites/14/2018/12/web1_12.6-Boat-1_ne20181251353779-1.jpgCHAMPION No. 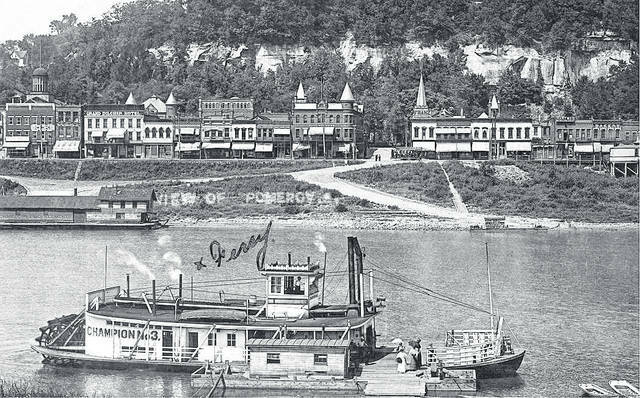 3 docked at the wharf at Mason, West Virginia, with Pomeroy in the background, taken in 1910. A streetcar, as well as the Pomeroy passenger depot visible in the background. 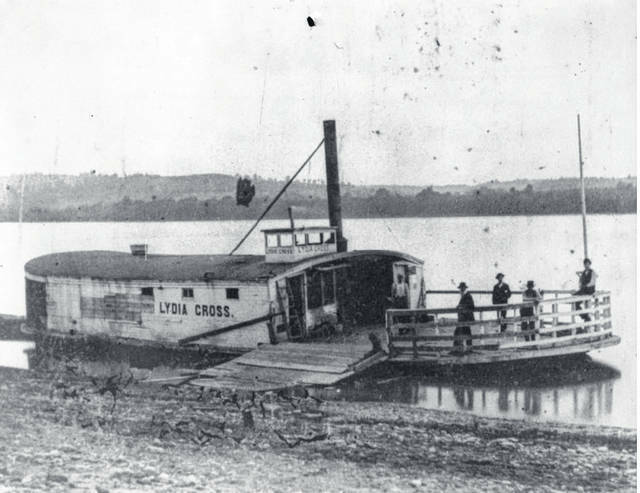 https://www.mydailysentinel.com/wp-content/uploads/sites/14/2018/12/web1_12.6-Boat-2_ne201812513539115-1.jpgRacine-Graham Station ferry LYDIA CROSS. 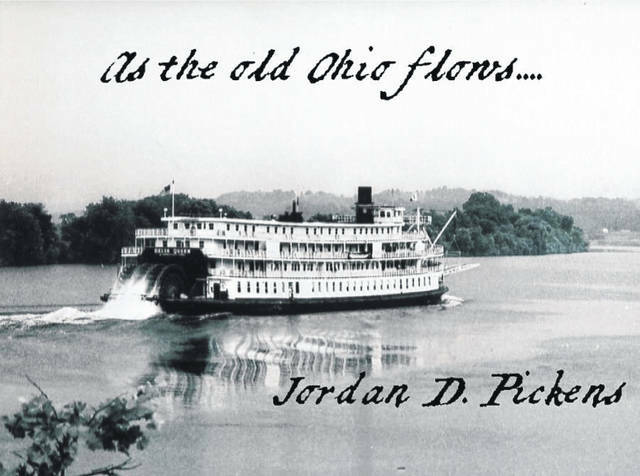 https://www.mydailysentinel.com/wp-content/uploads/sites/14/2018/12/web1_12.6-Boat-3_ne2018125135310327-1.jpgStr. 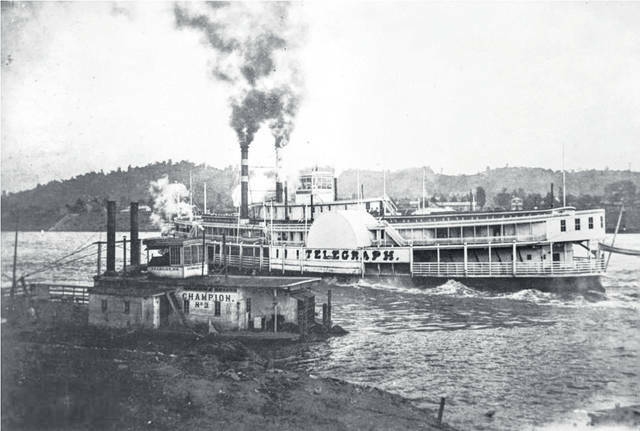 TELEGRAPH heading upriver to Syracuse to load with salt. Pomeroy’s CHAMPION No. 2 in the foreground. https://www.mydailysentinel.com/wp-content/uploads/sites/14/2018/12/web1_12.6-Boat-4_ne2018125135311551-1.jpgThis photo shows Str. DELTA QUEEN downbound towards Pomeroy. 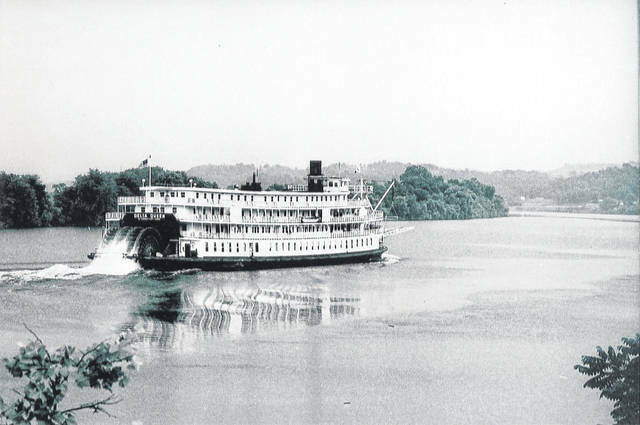 This National Historic Landmark will return to cruising America’s inland waterways in 2020.